If we do not pray regularly and frequently, we cannot have a strong and mature faith. 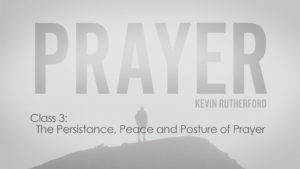 Join Kevin Rutherford as he gives an in-depth, biblical look at the persistence, peace and posture of prayer. God desires to hear your prayers. It is an awesome privilege to be able to directly speak to the most powerful being and Creator of the universe. 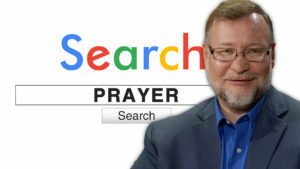 Join Kevin Rutherford as he talks about prayer and its importance in a Christian’s life. Our heavenly Father is willing to listen to us any time we want to pray to Him. He wants us to talk to Him and He wants us to talk to Him frequently in prayer. In this lesson, Kevin Rutherford presents three specific aspects of prayer: the plan, the privilege, and the problems of prayer. There is so much that prayer adds to our lives. 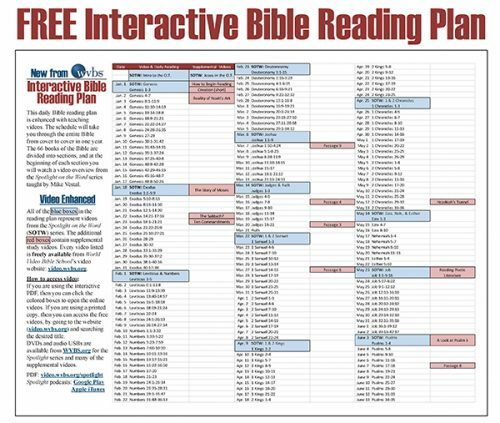 We see examples of great men and women in the Old Testament using this tool during their times of struggles and thanksgivings. In this lesson, Kevin Rutherford takes an in-depth look at some of the Old Testament examples of faith and prayer. We have many examples of people in the New Testament praying to God, including the ultimate exemplar: Jesus Christ. Join Kevin Rutherford as he discusses how we can learn from these New Testament examples and how we can apply them to our lives. Even though God is so much more powerful and mightier than we are, He still desires to hear our prayers. In this concluding lesson, Kevin Rutherford uses specific biblical examples of how prayer can affect our lives.